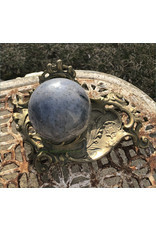 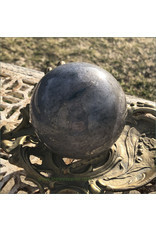 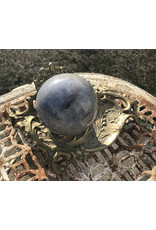 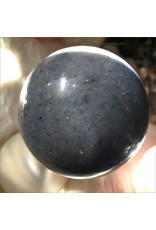 Lazulite Sphere ★ Lazulite controls your insight and helps you find the answers to life's questions. 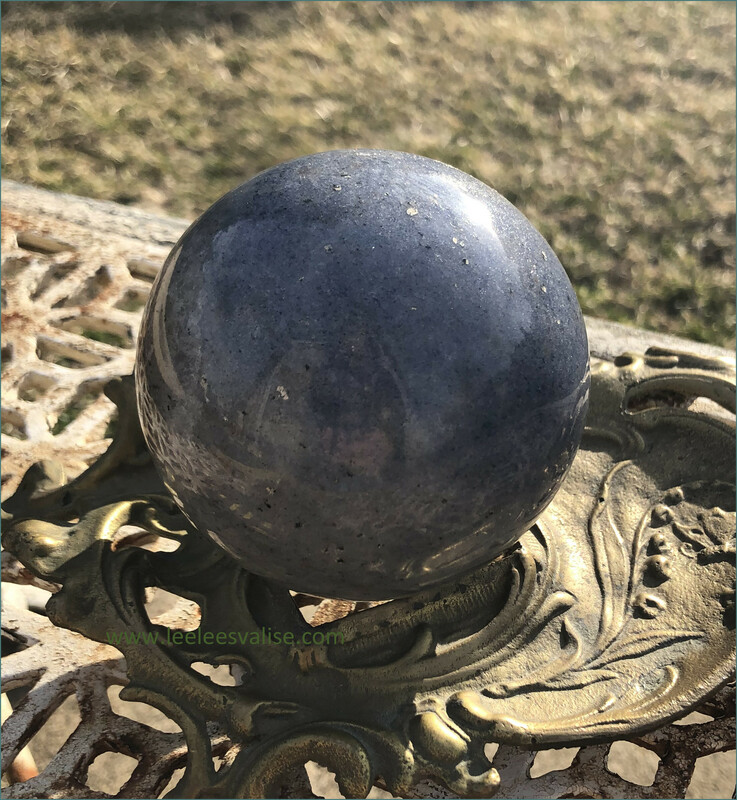 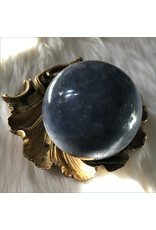 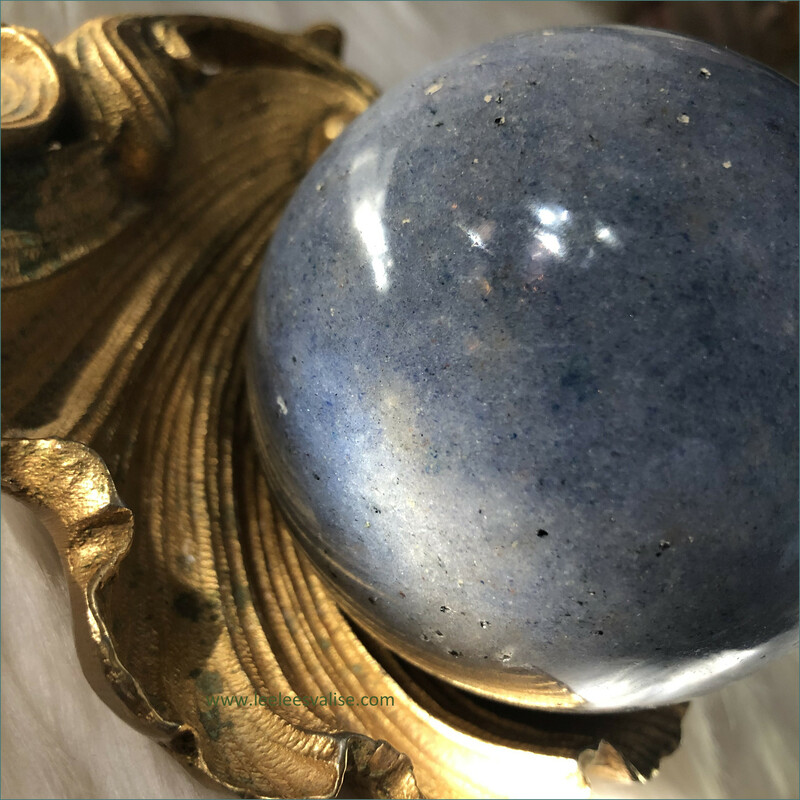 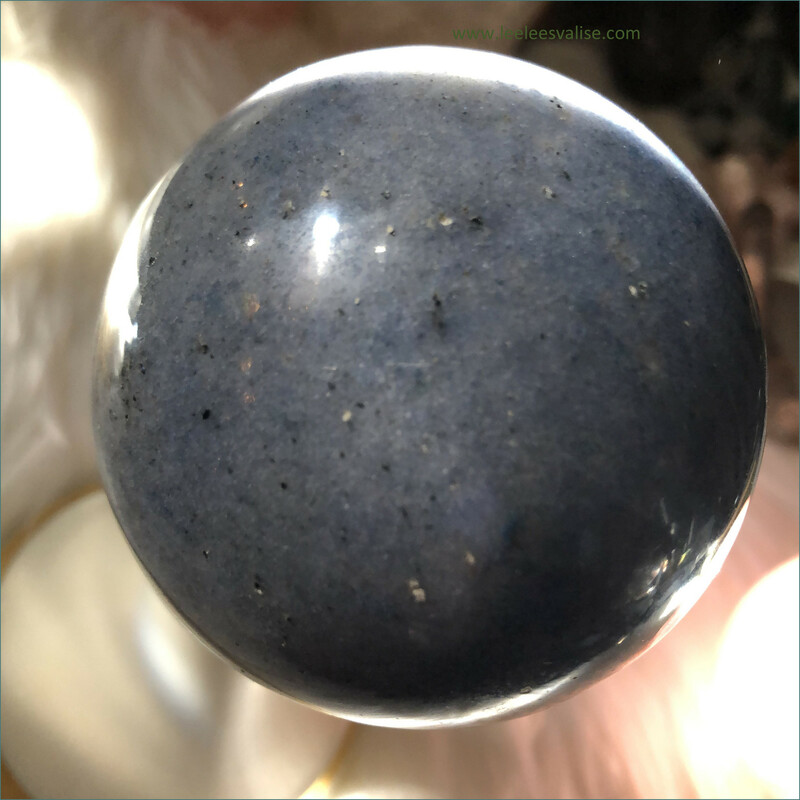 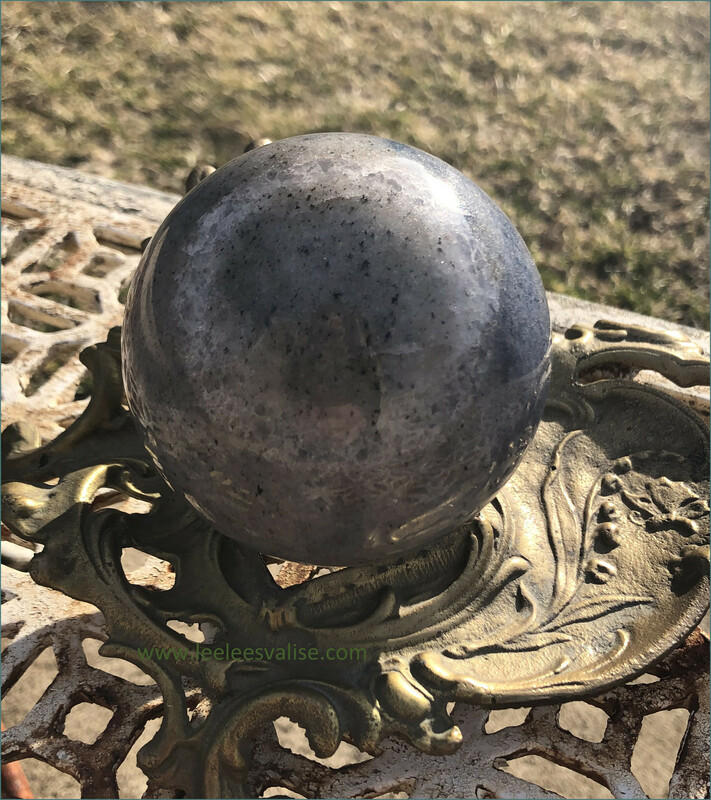 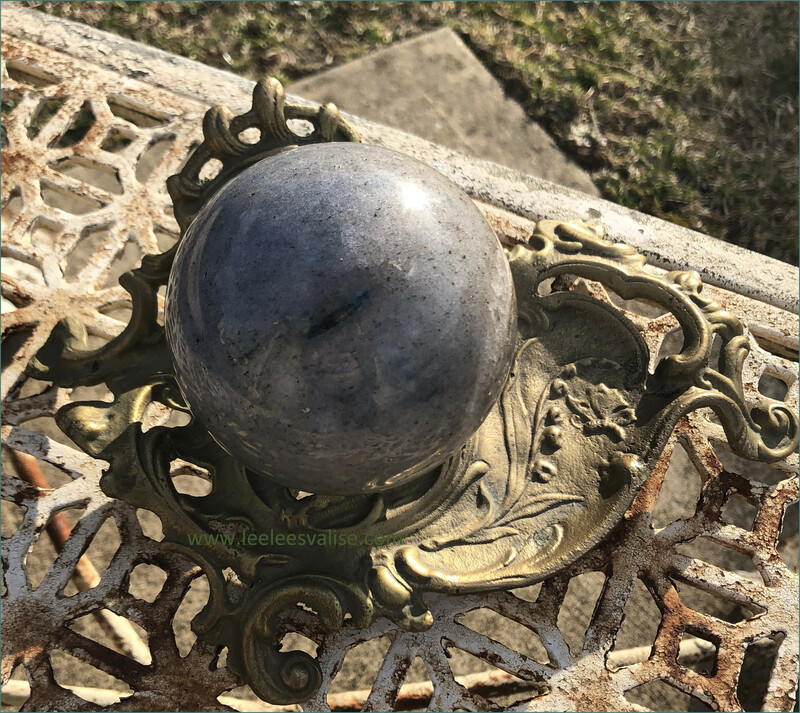 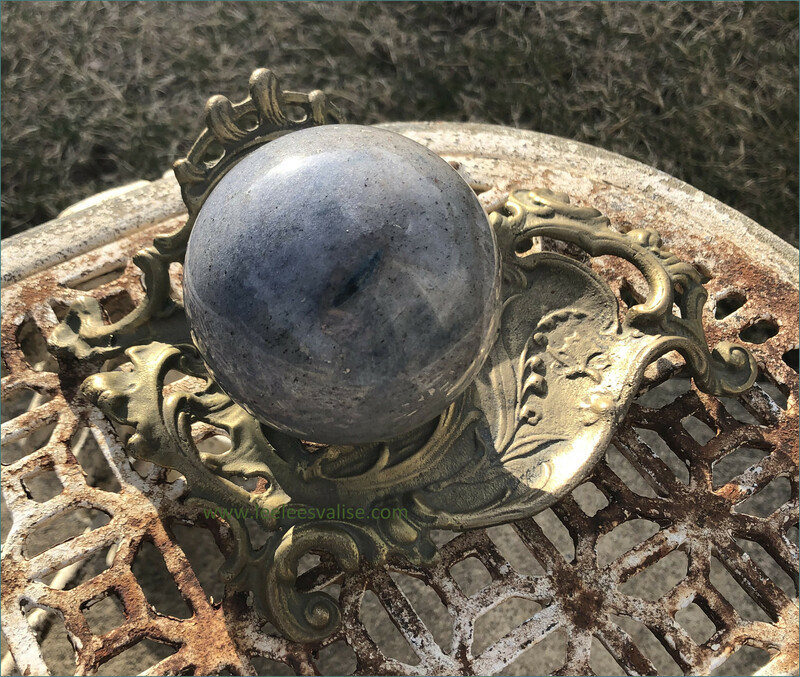 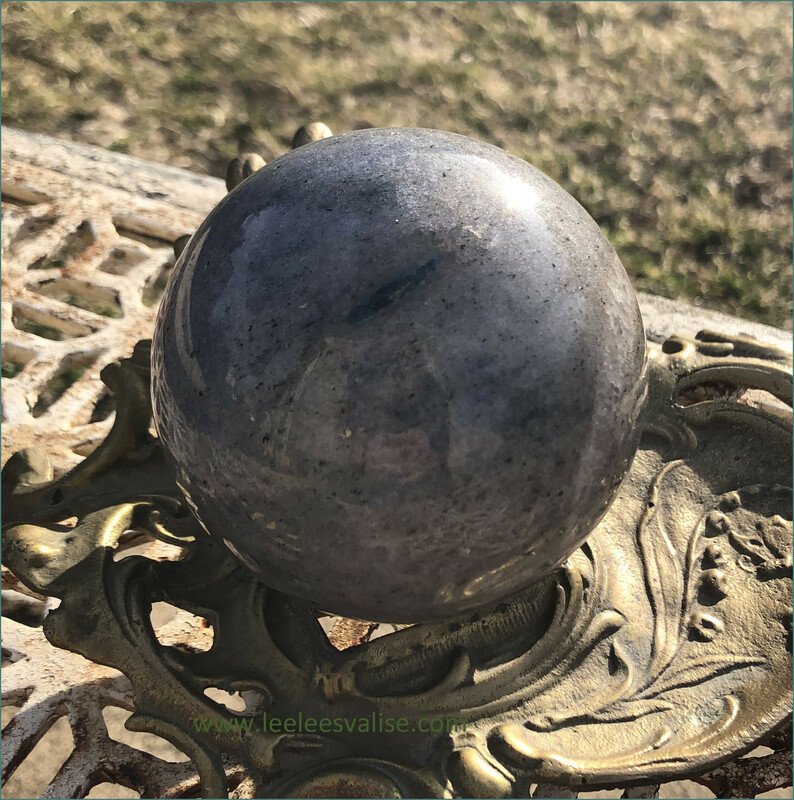 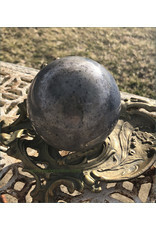 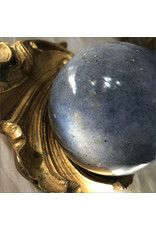 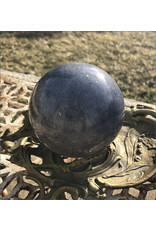 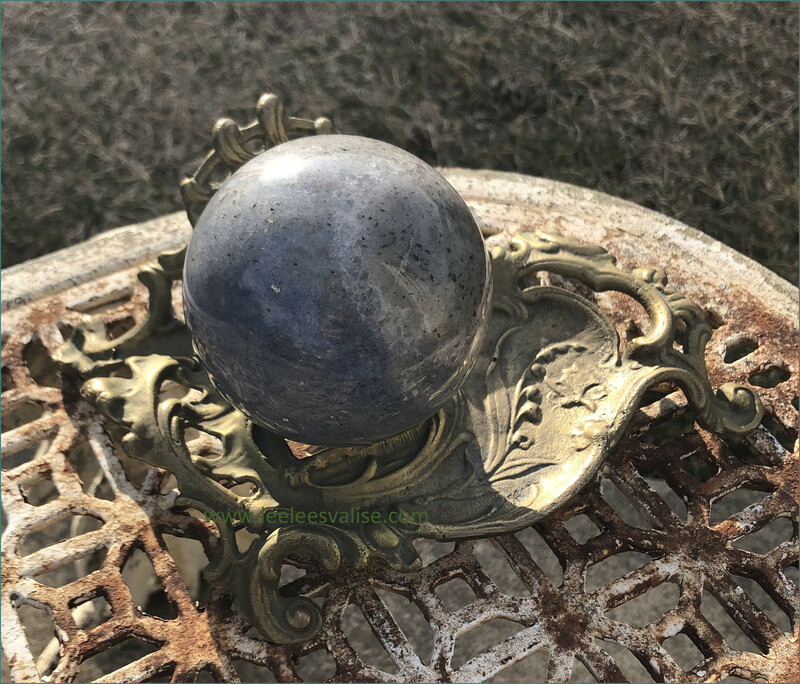 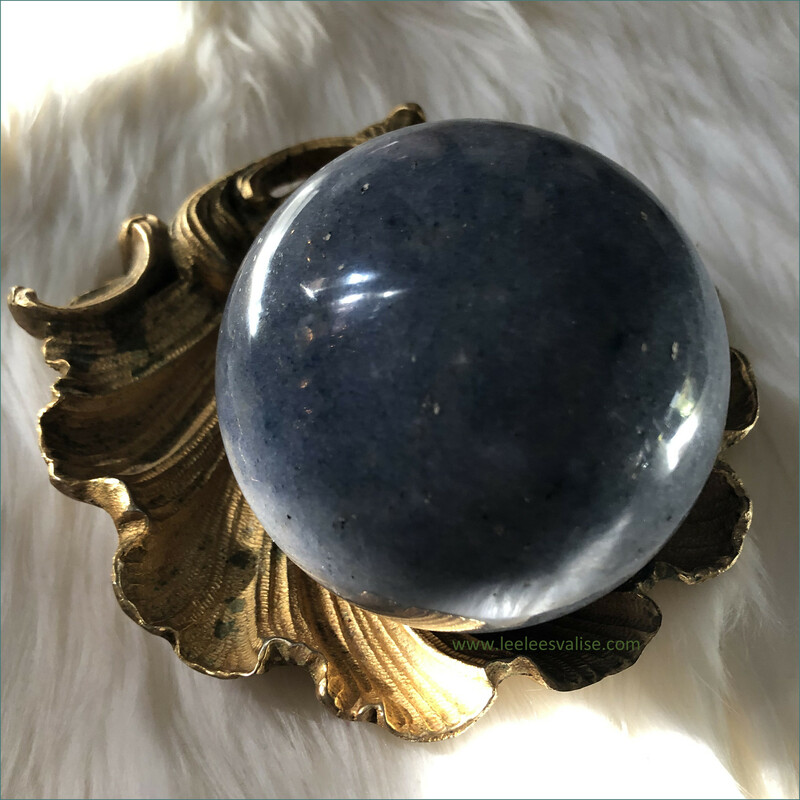 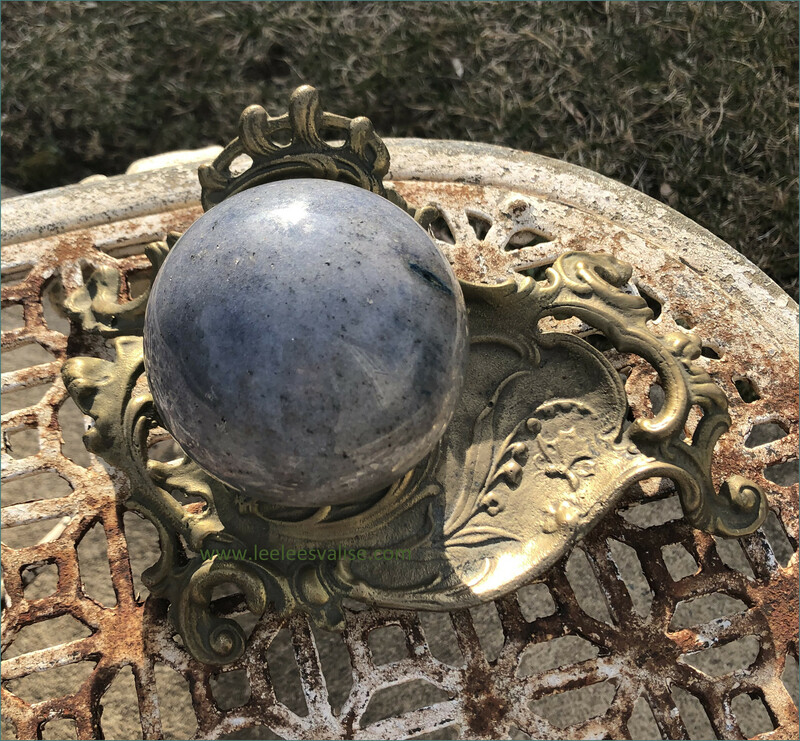 Add this Beautiful Lazulite Polished Sphere to your Mediation Altar and Crystal Grids, or anywhere in your space. 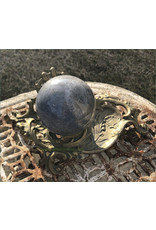 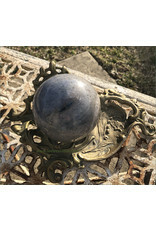 The Sphere shape allows the energy of the stone to radiate in all directions!